Are you using Instagram to promote your business? 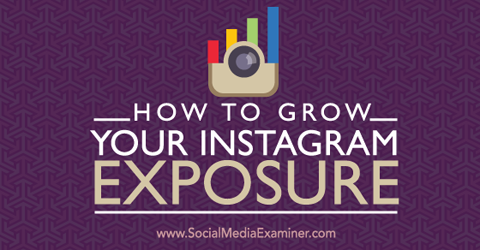 Discover how to grow your Instagram exposure. Hashtags are an excellent way to improve engagement on Instagram posts, since they help interested people find your content. When you add relevant hashtags to your posts, you make it easy for users interested in your niche to find them. 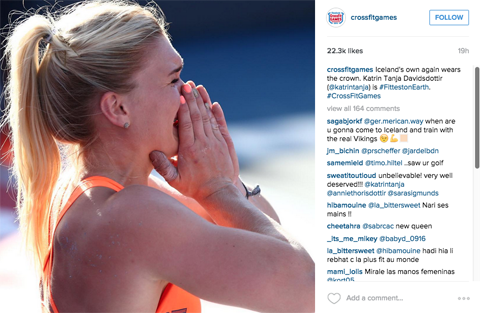 Plus, spend some time commenting on relevant photos from other Instagram users with a hashtag you’re targeting. Your brand will be exposed to users who are already interested in that specific hashtag, which will also help increase followers and engagement. There are a few more things you can do to get the most out of hashtags. First, be as specific as possible when choosing your hashtags. This will help your brand connect with other like-minded users on Instagram. You’ll have a much better chance of converting them, since they’re highly targeted prospects. Also, be relevant. Make sure you use applicable hashtags on your posts, so people who are interested in what you do are able to find you. Finally, keep your eyes open. Pay attention to which hashtags other users are including on their photos. You may find a new, popular hashtag that will help you reach more people. To make the most of your efforts on Instagram, it’s vital to spend time engaging with your community and other users on the platform. See what photos and hashtags attract the most comments and likes, and jump on the bandwagon. You can also re-post exceptional images from your followers. Posting your own content isn’t enough. 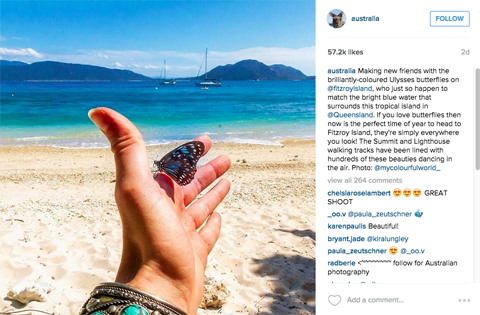 To be successful on Instagram, your business must engage with other users and their content. You can use Instagram contests to engage your current followers and attract new ones. Image: Placeit. 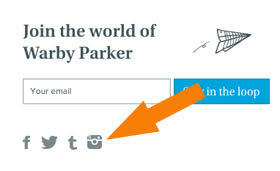 You can write a blog post on your Instagram presence, and share it on your different social platforms. 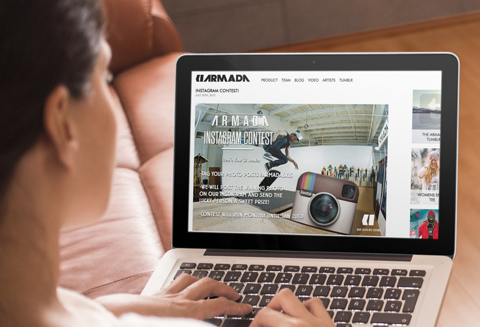 Be sure to link to your Instagram account from your website as well. 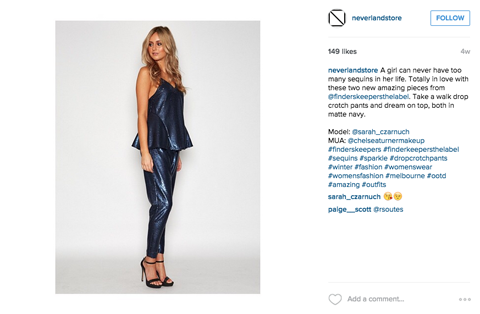 Make sure your customers know you have an Instagram account, and tell them where to follow you. What do you think? Do you use Instagram to market your business? How have you increased your following? What types of posts get the most engagement for you? What tactics work for you? Please share your experience and recommendations in the comments. Instagram contest image created with Placeit. 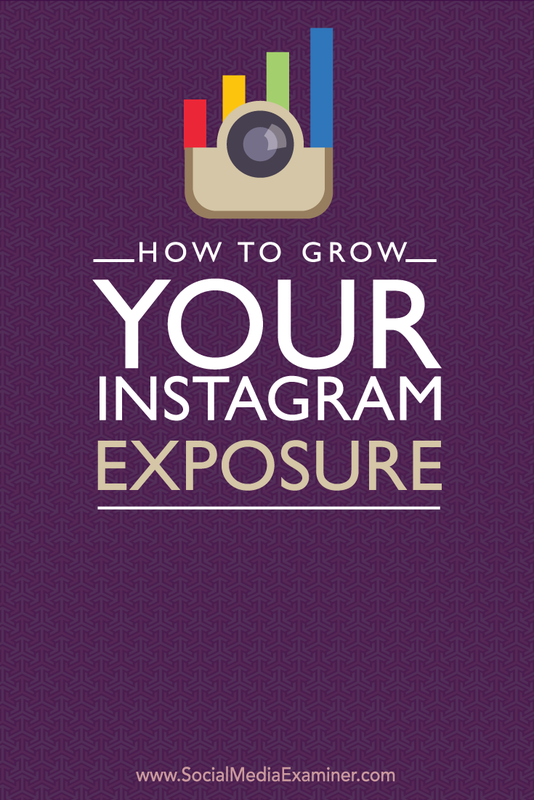 Tips for growing your Instagram exposure. Elizabeth Victor is Brand Advisor for Isentia. She enjoys sharing tips on social media monitoring and media analysis.